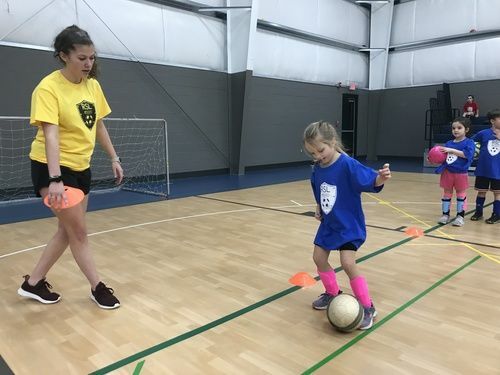 What is ROC 'N' Soccer? 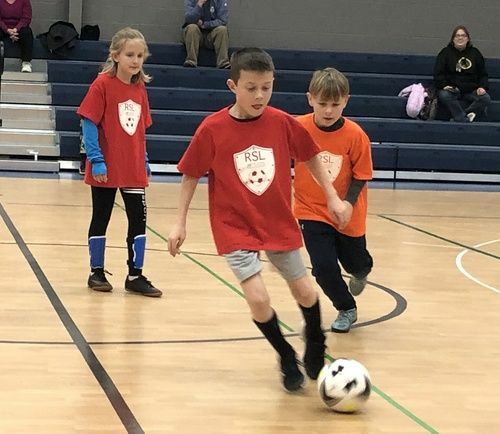 ROC 'N' Soccer is a 6 week indoor soccer league for students from Kindergarten through fifth grade. Coaches and players from eight teams come in each Friday night for an hour together. 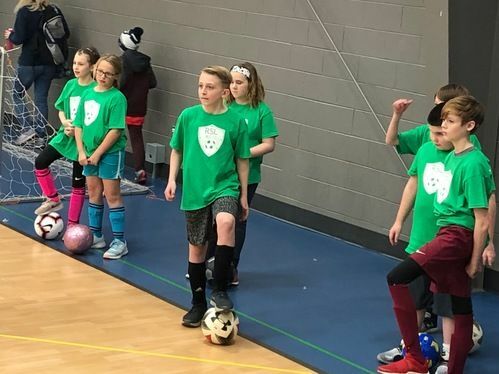 During that time, they receive soccer instruction on a particular skill, Biblical teaching about the significance of their team names, a 30 minute game against another team and a guest speaker who will share the hope of Jesus with them, their families and other fans in the stands. 1. The truth that Jesus loves them, that He created them for a purpose and that He wants a relationship with them. 2. 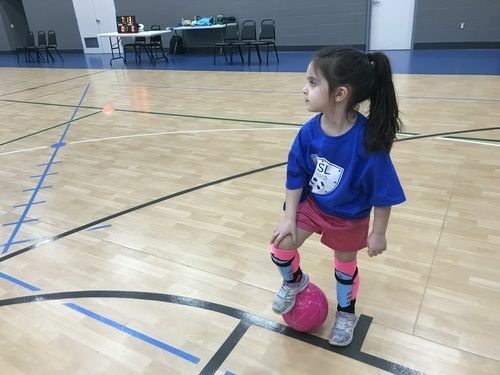 Soccer skills that will serve their team well and also help them develop into strong players for the next level. 3. How to win & lose with integrity. 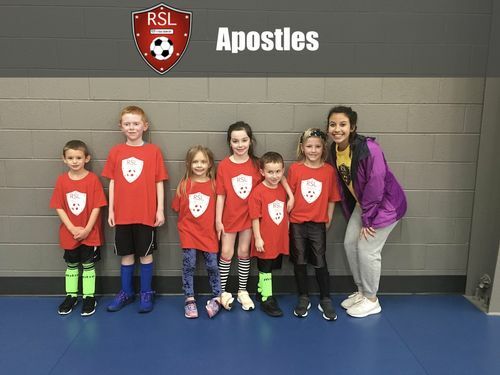 Congratulations to our 2019 ROC 'N' Soccer K-2nd Grade Champions, The Apostles. 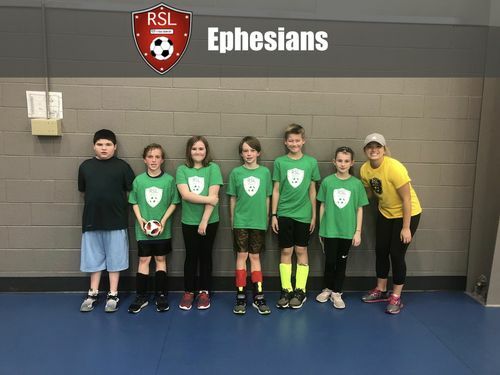 Congratulations to our 2019 ROC 'N' Soccer K-2nd Grade Champions, The Ephesians.